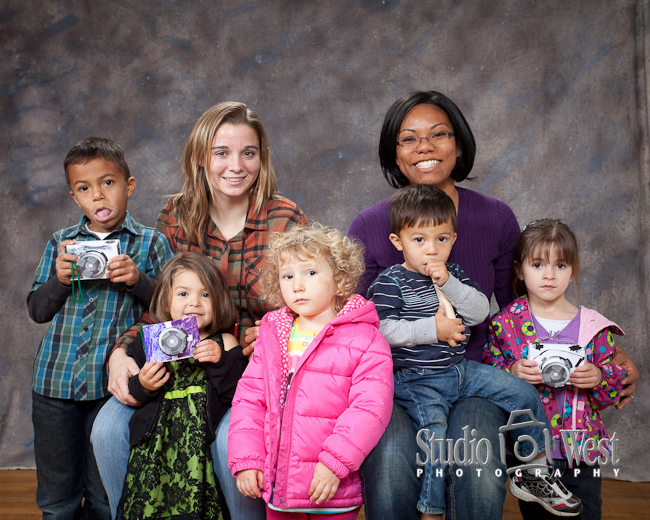 Yesterday I got to teach a few kids from the Happy Hearts Preschool a little about cameras. 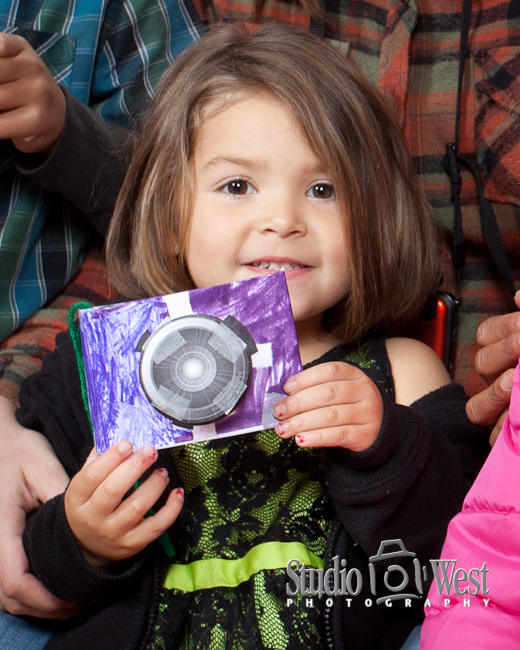 They were so cute they had each made their own paper camera and brought them on the field trip. Thanks Michell for bringing them by, it was fun to show and tell a little about my camera collection.